With so many demands on today’s families, parents need all the support they can get. That’s why child care at the Y is about more than looking after kids. It’s about nurturing their development by providing a safe place to learn foundational skills, build healthy and trusting relationships, and improve self-reliance through the Y values of caring, honesty, respect and responsibility. 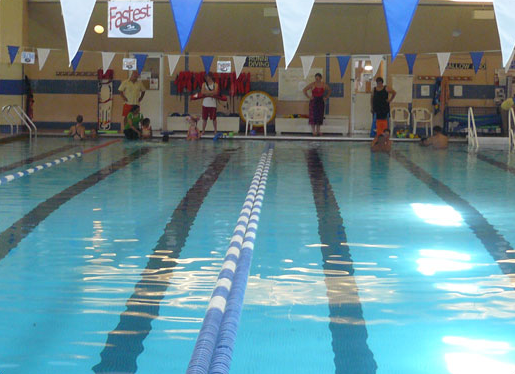 The YMCA believes in keeping children safe in and around the water. For this reason all children registered in our Before or After Child Care program can receive Swim Lessons Free of Charge. Families can choose the day and time from our regular schedule. Transportation is provided to and from school. RICCAP Accepted. Must have Approved certificate number. Pending certificate number pays full fee until approved. Become a Member and Save. Youth Memberships are only $11 per month. Please check for availability – To make an appointment, take a tour or for more information, call (401) 769-0791.